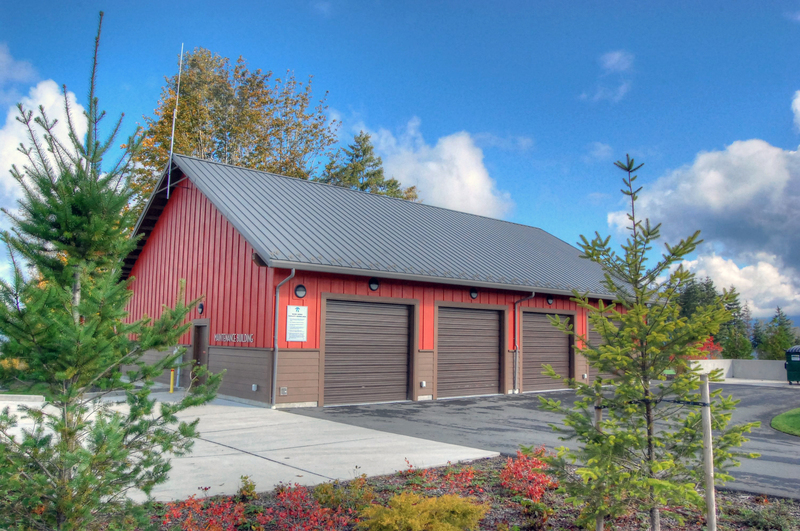 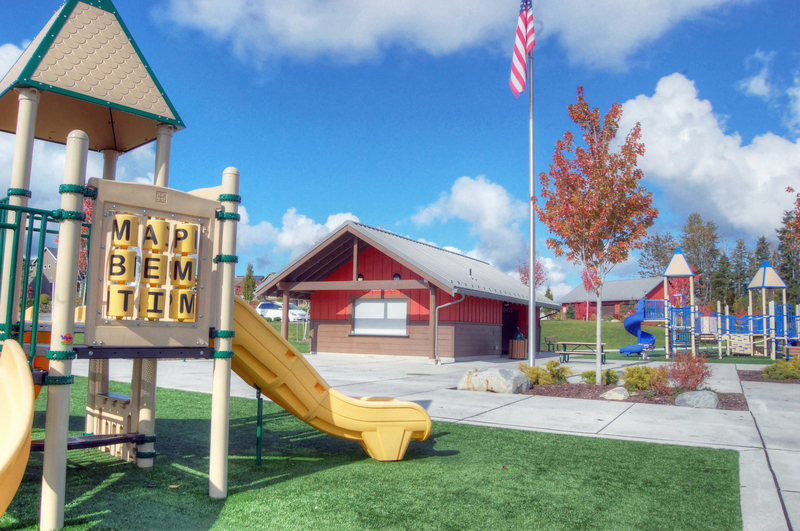 Washington Recreation & Park Association, Facilities & Parks Spotlight Award "Outdoor Spaces"
Located on one of the highest peaks of Snoqualmie Ridge featuring expansive views of the Valley below, the 16-acre Jeanne Hansen Community Park is named after a beloved former Snoqualmie mayor. 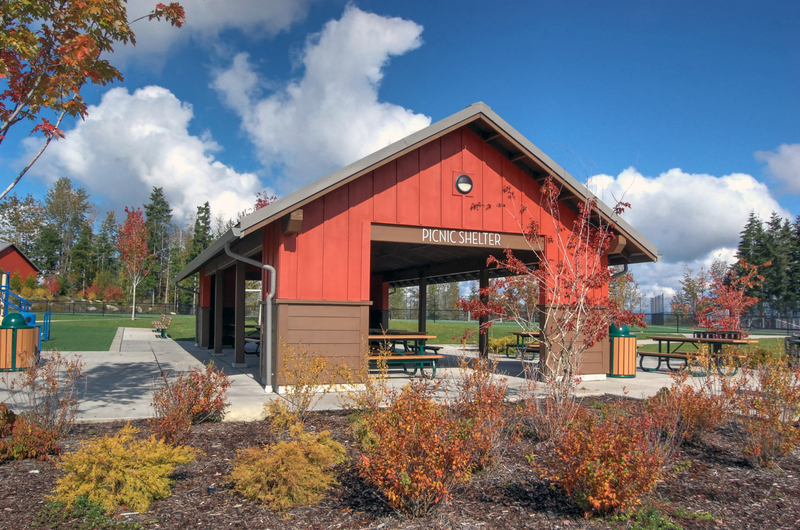 The park features the city’s first two synthetic turf sports fields, one grass sports field, tennis courts, two kids’ playgrounds, a soft surface nature trail, a big picnic shelter with three barbecues, a restroom/concession stand and a maintenance facility building. 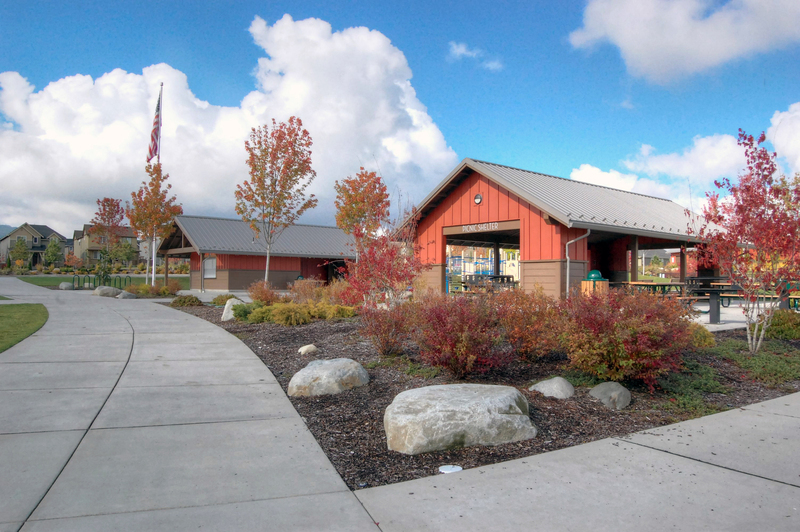 The park structures are the 3rd iteration of an aesthetic first established by the ARC and City of Snoqualmie in 1999. 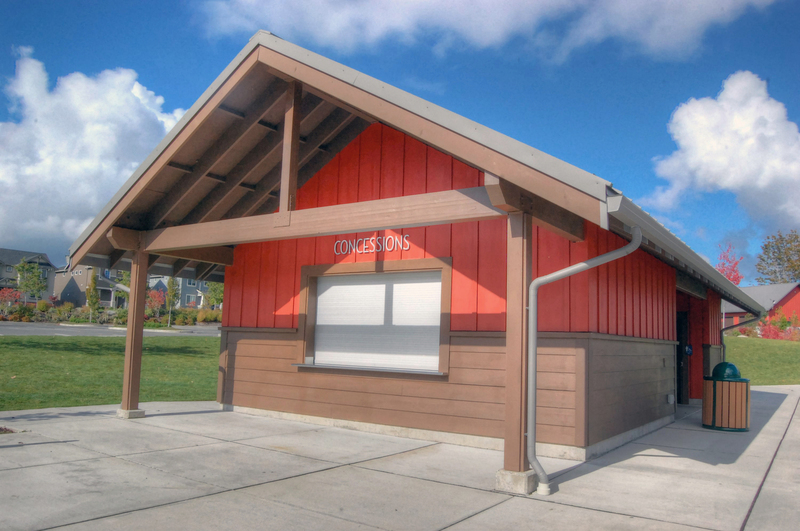 One that produced identifiable and adaptable building forms intended to be replicated throughout an interconnected network of public parks. 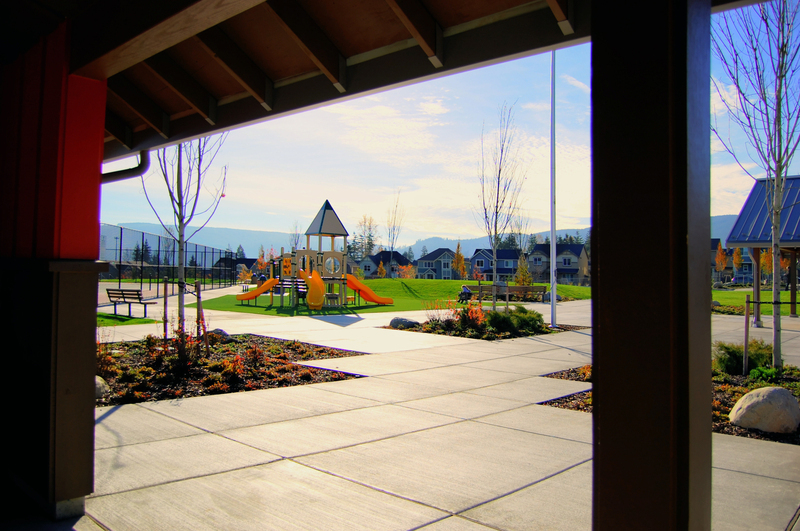 The goal of which is to make connections between people and places in a thoughtful, consistent and effective manner.